These two are very direct competitors, with both mice serving gamers with medium sized hands and an ergonomic shape preference. 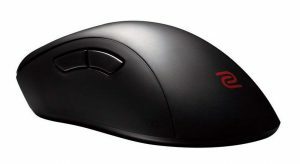 I find the EC2 a little more comfortable, the slightly shorter length, and lower height make the mouse more versatile in grips. 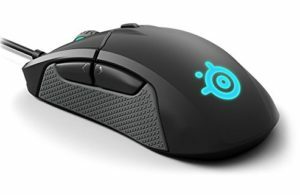 The Rival 310 however is no slouch and someone with medium to large hands will find both shapes very serviceable. The buttons on the Rival 310 are much better, the primary and side buttons have a better feel to them while the EC2 is a little stiff. The scroll wheel on the Rival 310 is miles better than the EC2. The cable is softer on the Rival 310, with the Rival 310 being 5 grams lighter than the EC2. Both mice sport flawless sensors, so a complete wash there. It's hard to make a call between both of these mice, this comes down to shape preference, if anything you should try to play around with both and see which one you prefer.